We have an experienced team with a long track record of originating, investing and managing infrastructure debt investments globally on behalf of institutional clients. The core investment team has worked together since 2004 and have the expertise to lead, structure and negotiate investments in infrastructure debt. Our skills cover senior debt, subordinated debt, economic and social infrastructure, equity and M&A experience, legal, financial modelling and investment management. Our extensive global network is providing excellent access to investment opportunities in both the primary and secondary markets. David is the founder and Managing Director of Westbourne Capital with overall responsibility for investment and risk management. David has in excess of 25 years experience in financial markets. Prior to establishing Westbourne Capital, David was a director at Hastings Funds Management where he established and headed the alternative debt business and later established and headed the European investment business based in London. David was also a member of the executive team and investment committee. David has also held roles with UBS, National Australia Bank and Coopers & Lybrand. 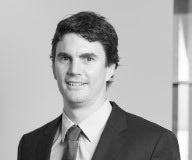 David is a member of Chartered Accountants Australia and New Zealand and graduated from the University of Melbourne with a Bachelor of Commerce. David is an Executive Director of Westbourne Capital. Tim Poole is the Non-Executive Chairman of Westbourne Capital. Tim has significant knowledge and experience in infrastructure investment management developed over a successful 12 year career at Hastings Funds Management where Tim held the role of Managing Director from 2005 until his retirement in 2007. Tim was a member of the investment committee (1995 to 2007) and chairman (2005 to 2007). 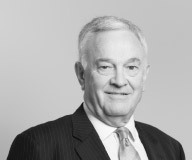 Tim is a non-executive chairman of Aurizon Holdings Limited, Lifestyle Communities Limited and McMillian Shakespeare Limited and a non-executive director of Reece Limited. Tim graduated from the University of Melbourne with a Bachelor in Commerce. 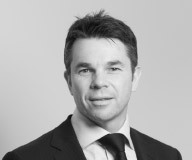 George is a member of the investment team and head of origination and an Executive Director of Westbourne Capital. His areas of focus include sourcing of investment opportunities, investment analysis and negotiation, asset management and capital raising. George has in excess of 15 years experience working in debt markets with a focus on infrastructure debt. Prior to Westbourne Capital, George was a director at Hastings Funds Management where he headed the alternative debt business, a member of the executive team and investment committee. George has also held roles at Barclays Capital and RBS in London and GE Capital in Australia. George graduated from the University of Melbourne with a Bachelor of Commerce (Honours) and also holds a Graduate Diploma in Applied Finance & Investment from the Financial Services Institute of Australasia. Lynne is the Chief Operating Officer and Company Secretary and has in excess of 10 years of finance and compliance experience. Prior to Westbourne Capital, Lynne was an associate director at Hastings Funds Management within the finance and compliance team. Lynne was also previously a senior accountant in the business services division of PricewaterhouseCoopers. Lynne is a member of Chartered Accountants Australia and New Zealand and graduated from Latrobe University with a Bachelor of Business. Alan is a non-executive director and chairman of the risk, compliance and audit committee of Defence Health Limited, deputy chairman of audit and risk committee of Department of Defence, an independent member of the audit and risk committee of Note Printing Australia Limited, non-executive director and chairman of the audit and risk committee of Meat and Livestock Australia Limited, and non-executive director of MLA Donor Company Limited and Integrity Systems Company Limited. Jennifer is the administrator of the finance and compliance team. Prior to Westbourne Capital, Jennifer was a senior associate of the finance and compliance team at Hastings Funds Management. Jennifer has also held finance and compliance roles at Ceramic Funds Management and Growth Equities Mutual. Ashleigh is a financial accountant in the finance and compliance team. Prior to Westbourne Capital, Ashleigh worked as a senior accountant in the business advisory division at BDO International. Ashleigh’s previous employers also include Westpac New Zealand Limited and Victoria University of Wellington. 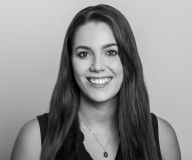 Ashleigh is a member of Chartered Accountants Australia and New Zealand and graduated from Victoria University of Wellington with a Bachelor of Commerce and Administration (Accounting and Commercial Law). Sam is a member of the investment team. 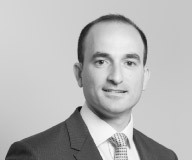 His areas of focus include origination, investment analysis, negotiation and execution.Sam has in excess of 10 years principal investment and asset management experience across both debt and equity across the broader infrastructure sector. 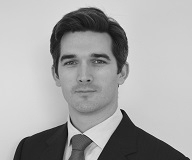 Prior to Westbourne Capital, Sam was an Associate Director at Whitehelm Capital within both the debt and equity groups. Sam graduated from the University of Melbourne with a Bachelor of Commerce (Honours). Tim is a member of the investment team and based in London. His areas of focus include sourcing of investment opportunities, investment analysis, asset management, capital raising and client management. Tim has in excess of 10 years working in debt and equity markets with a focus on infrastructure. Prior to Westbourne Capital, Tim was a vice president and founding member of the infrastructure debt team at Deutsche Asset & Wealth Management (formerly RREEF Infrastructure). Tim has also held roles at Hastings Funds Management, Dresdner Kleinwort and Wells Fargo. Tim is a Chartered Financial Analyst, holds a Master of Science in Accounting and Finance from London School of Economics and a Bachelor of Arts from the University of Puget Sound. Martin is a senior member of the finance and compliance team. 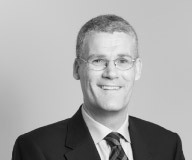 Prior to Westbourne Capital, Martin was a senior associate at Hastings Funds Management within the finance team. Martin was also previously an accountant at Grant Thornton. Martin is a member of Chartered Accountants Australia and New Zealand and graduated from Monash University with a Bachelor of Commerce. 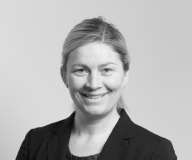 Annabelle is a member of the investment team and head of investment execution. Her areas of focus include investment analysis and negotiation with a particular focus on the legal aspects of investment. Annabelle has spent in excess of 15 years in the legal and finance industry. 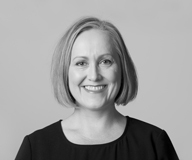 Prior to Westbourne Capital, Annabelle was a division director at Macquarie Bank in London and headed the legal team which supported Macquarie's infrastructure and private equity businesses in Europe. Annabelle has also held roles at Linklaters in London, AlintaGas and Freehills in Australia. 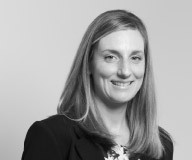 Annabelle is a member of the Law Society of Victoria and has been admitted as a solicitor in England and Wales. Annabelle graduated from the University of Western Australia with a Bachelor of Laws (Honours) and a Bachelor of Science. Annabelle also graduated from INSEAD (France) with a Masters of Business Administration. Jin is a member of the investment team. His areas of focus include asset management and reporting as well as investment analysis across due diligence reviews, financial modelling and investment monitoring. Jin has in excess of five years experience in institutional debt and assurance. Prior to Westbourne Capital, Jin was an associate in the global institutional banking division of National Australia Bank. Jin previously worked at BDO International in the audit and assurance division. Jin graduated from the University of Melbourne with a Bachelor of Commerce (Accounting and Finance). 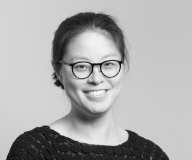 Li-Yu is a founding team member and head of client relationships and an Executive Director of Westbourne Capital. Her area of focus includes client management and reporting as well as capital raising. Li-Yu has in excess of 20 years experience in financial markets. 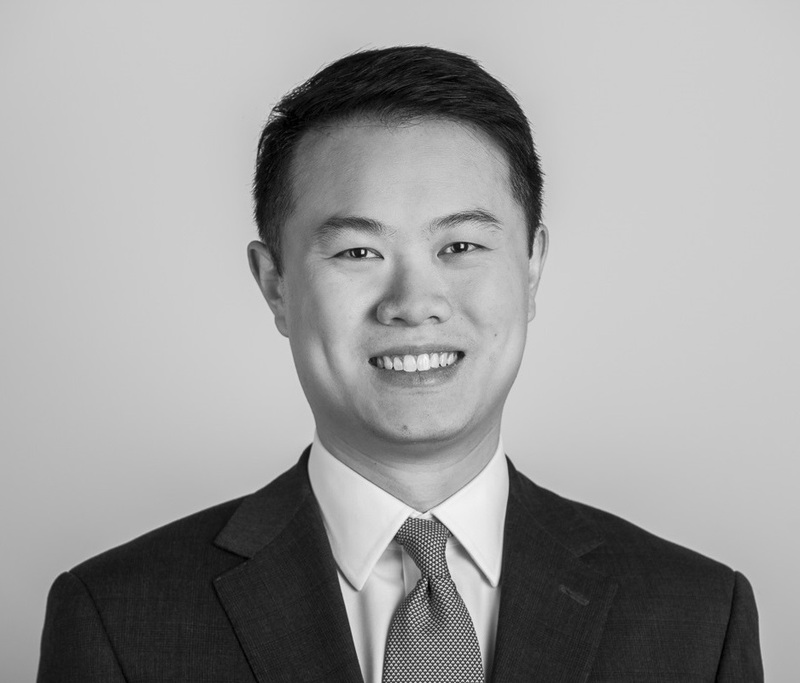 Prior to Westbourne Capital, Li-Yu was an investment director at Hastings Funds Management within the alternative debt business including chief operating officer of the Hastings Yield Fund. Li-Yu has also held roles at Macquarie Bank and Arthur Andersen. Li-Yu is a member of Chartered Accountants Australia and New Zealand and graduated from the University of Sydney with a Bachelor of Economics. Kiyoshi is General Manager of Asset Management Business Dept., Financial Business Div. in the Corporate Development Business Unit of Mitsui & Co.,Ltd. Kiyoshi is responsible for developing the asset management businesses of Mitsui, which focus on real estate, infrastructure and other asset classes, and expanding Mitsui’s relationship with institutional investors in Japan and other regions. Mitsui has invested in asset managers in Australia, Japan, USA and other countries, and connects them to the Japanese market through its subsidiary Mitsui Alternative Investments. Kiyoshi has over 24 years of experience in business development and the investment activities of Mitsui, including eight years as an investment manager in Mitsui’s principal corporate investment arm. Kiyoshi has also contributed to develop asset management businesses in Asia having led investment in several asset management companies and participated as a board member to bring value and opportunity utilising Mitsui’s expertise and global business network. Kiyoshi graduated from Nagoya University with a Masters of Engineering. Fred is a Non-Executive Director of Westbourne Capital. Fred has significant expertise in the areas of infrastructure investment, equity capital markets, funds management and law. 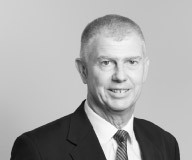 Fred was previously a manager of strategic development and stakeholder relations at tollroad operator Transurban and had a 16 year career at UBS in equity capital markets including being Australian head of securities business in London. Fred is also the Chairman of MCC Sports Limited. Fred is a barrister and solicitor of the Supreme Court of Victoria and a fellow of the Financial Services Institute of Australasia. Fred graduated from Monash University with a Bachelor of Economics and a Bachelor of Laws. Suhani is a member of the investment team. Her area of focus is primarily on the commercial aspects of investment analysis including due diligence reviews, financial modelling and investment monitoring. Suhani has five years of experience in infrastructure and government advisory, transaction services and assurance. Prior to Westbourne Capital, Suhani was a manager in the Corporate Finance division of PricewaterhouseCoopers in London. She has also held roles with their Financial Due Diligence and Assurance divisions. 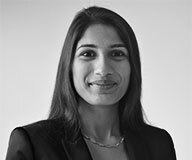 Suhani graduated from the University of Warwick with a Bachelor of Science (Honours) in Accounting and Finance and is an ACA with the ICAEW. Danny is a member of the investment team. His areas of focus include all commercial aspects of investment including origination, analysis, negotiation, execution and monitoring. 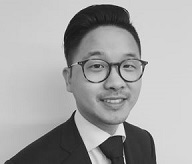 Danny has in excess of eight years experience in financial markets in both investment management and corporate advisory. 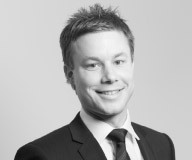 Prior to Westbourne Capital, Danny was an investment associate at Anchorage Capital Partners in Sydney. Danny was previously an associate in the investment banking division at Credit Suisse. Danny graduated from the University of Melbourne with a Bachelor of Commerce, First Class Honours in Finance, and a Bachelor of Law (Honours). 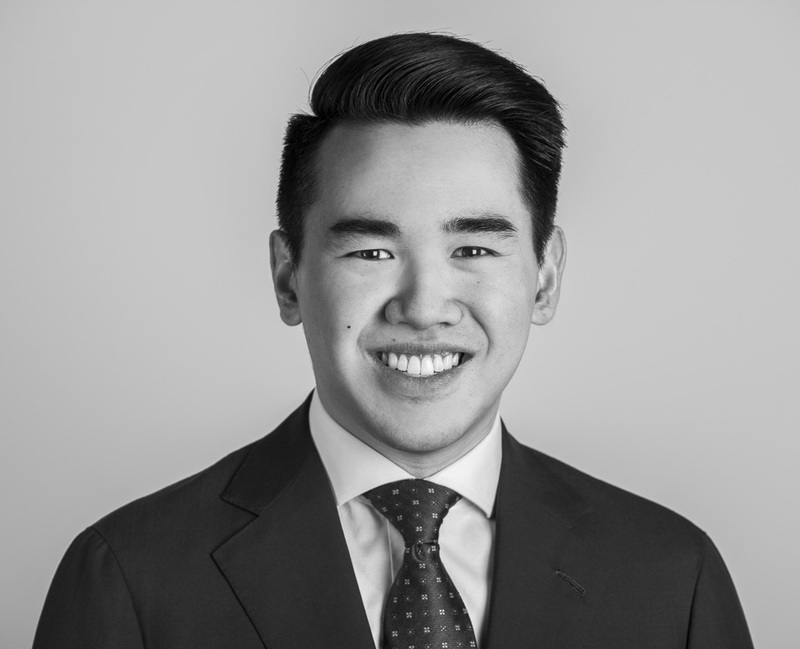 Nathan is a founding member of the investment team and head of asset management.His areas of focus include asset management, investment origination, and investment analysis and negotiation. Nathan has in excess of 10 years experience in infrastructure markets in debt and equity investment management and advisory roles. Prior to Westbourne Capital, Nathan was an associate director at Hastings Funds Management within both the alternative debt and equity businesses based in London and Melbourne. Nathan previously worked in the project finance division at PricewaterhouseCoopers. Nathan graduated from the University of Melbourne with a Bachelor of Commerce and a Bachelor of Information Systems (Honours). Doug is a member of the investment team. His areas of focus include financial modelling, investment monitoring and investment analysis. 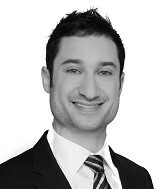 Doug has three years’ experience in financial modelling and corporate advisory. Prior to Westbourne Capital, Doug was a Senior Consultant in the Deals division of PwC in Sydney, holding roles in the Financial Modelling and Transaction Services teams. Doug graduated from the Australian National University with a Master of Finance and holds a Bachelor of Commerce (Finance and Economics) from the University of Melbourne.